For our recent eBook “The Social Marketing Funnel: Driving Business Value with Social Marketing“, we interviewed a number of leading marketing strategists and experts in social media. Many of their insights are in the eBook, but we weren’t able to use everything they shared with us. Beginning with this blogpost and continuing over the next several weeks, I’ll share some additional pearls of wisdom from those interviews. 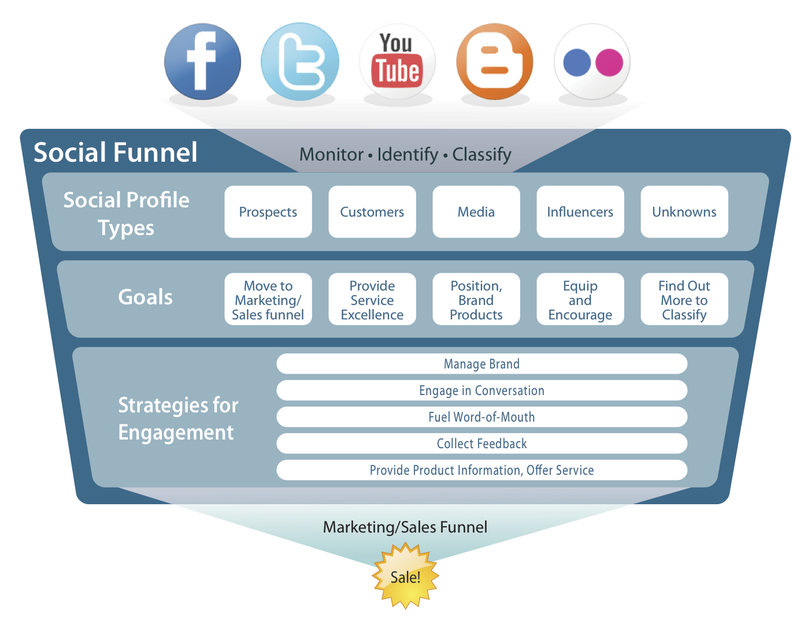 B2B marketers often ask how they can apply principles of social media marketing to their business. Two of the experts we interviewed for the eBook offered advice specifically for B2B companies, so I thought that would be a good place to start. 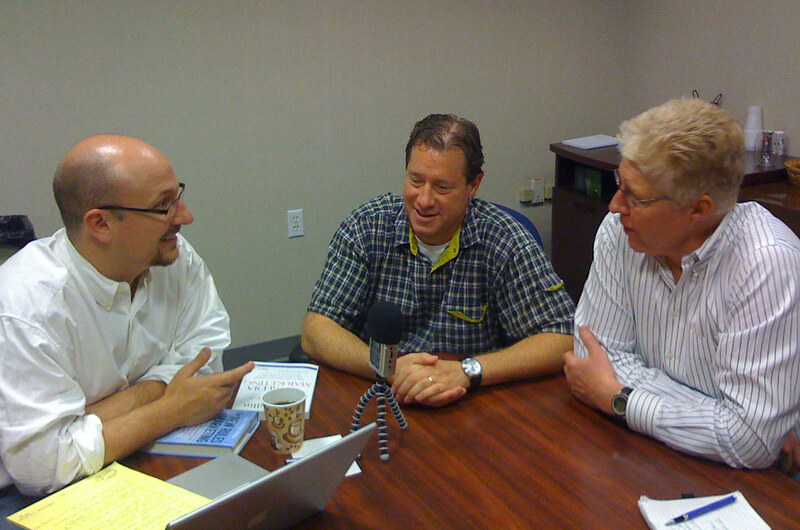 In this installment, Paul Gillin, a veteran technology journalist who advises marketers and business executives on strategies to optimize use of social media and online channels, and David Meerman Scott, an internationally recognized marketing strategist, seminar leader, keynote speaker and author, offer advice to B2B marketers. Social marketing presents a number of other opportunities for B2B marketers. For instance, interaction in the social realm can help identify new customers. Gillin recommends monitoring social platforms such as LinkedIn, as well as highly specialized vertical platforms, where individuals are asking questions relevant to your company’s products and services.